It can be hard to know where to start when you're in a new city. We're here to help. We believe the most remarkable place on earth is right here in our own backyard and we can't wait to share our favourite places with you. Whether you're only in town for a few hours or you're planning an extended vacation, we can help you create the trip of your dreams. Experience the best of Vancouver, Whistler, Victoria, and the North Shore with live narration by our expert guides. Explore Vancouver's iconic attractions, city highlights and destinations with our bundles and packages. 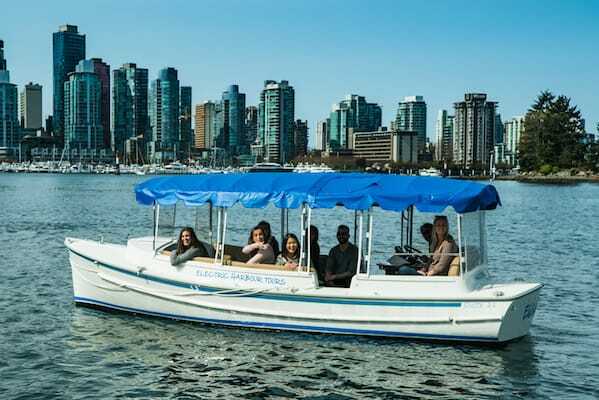 Hop aboard to explore and learn about Vancouver's city highlights and attractions. 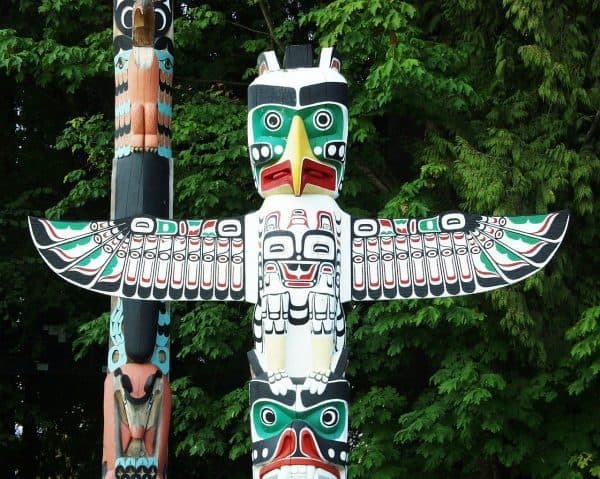 Get that Instagram worthy shot of Vancouver with our favourite landmarks and historic sites. Get into the holiday spirit with your family and friends by checking out our seasonal tour options. Consider this your guidebook for the top things to do in Vancouver, handpicked by locals. 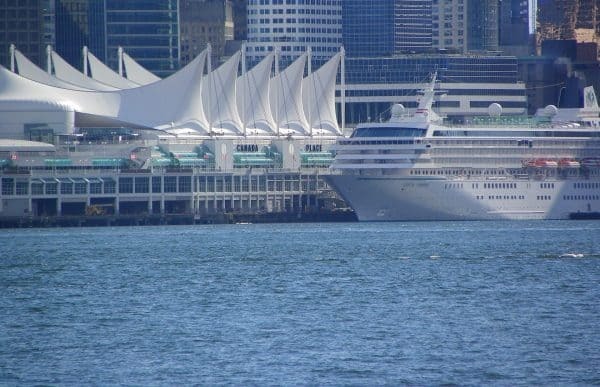 See the sights of Vancouver on one of our Harbour Tours. 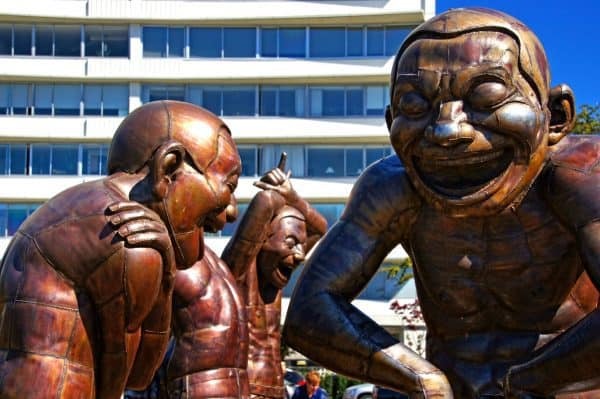 We'll show you the best of the best from traditional First Nations carvings to contemporary public art installations. 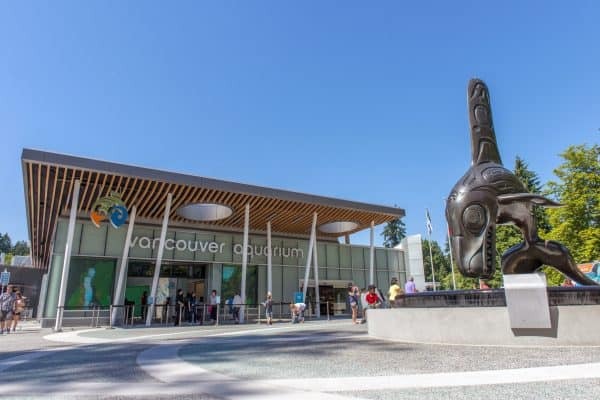 Explore Vancouver with these tours and attractions, while your cruise ship is in port. Variety is the spice of life, so for each of our Hop-On, Hop-Off Sightseeing Tours we dish it up and you get to choose. We operate two types of vehicles, and while both buses travel the same routes, each offers a very different tour experience. Of course, we suggest you take the time to enjoy both, but we won't make you. Channeling the spirit of San Francisco, our trolleys will have you ready for a jolly time. The Driver Guide will provide you with live commentary of your tour, lending a local's authentic take on the magic that makes Vancouver great. But as fun as our trolley tours are, our convertible and clear-top buses are equally special. Your view of the city will be like no other as you tour the streets with the wind in your hair, experiencing our vibrant downtown with all of your senses. You will be accompanied by a recorded commentary that is available in multiple languages. 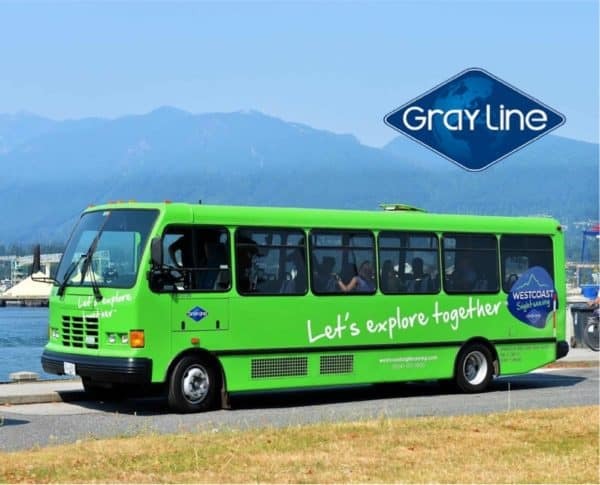 Our Hop-On, Hop-Off Sightseeing Pass is a fun and flexible way to see the best of Vancouver! Choose between two unique routes to create your own adventure or combine them for an unforgettable day of sightseeing through the city's bucket-list worthy highlights and experiences. Travelling on or before April 30, 2019? Choose between our Dual Pass, City Route and Park Route. Travelling on or after May 1, 2019? Explore Vancouver with our Classic Pass. People have many reasons to explore. They explore to learn; they explore to make new friends; they explore to enrich their connection to new places and new people; they explore to satisfy their curiosity; they explore to escape their routine; or they simply explore for fun and adventure. By exploring we turn the unknown into the familiar, and strangers into friends. We are explorers ourselves, constantly looking deeper for new stories to share and interesting places to experience. We are well aware of the special connection people have with our community, and being a host means we celebrate the West Coast with you—we offer options to guide you and inspire you in the way that suits your style. Our values form the foundation on which we conduct ourselves. 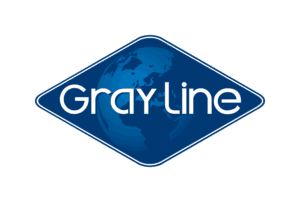 They are the fundamental beliefs that we hold as an organization and as individuals. These four values guide us in our behaviour internally and help us develop meaningful, lasting relationships with everyone we meet. Each of our team members carry a copy of our values with them as a reminder of our commitment to our guests, our community, and each other. We take the time to understand and appreciate the experience from our guest’s point of view. We have a passionate desire to exceed expectations in everything we do. We give and earn respect through genuine kindness and consideration. We work towards a common goal through communication, trust and collaboration. We are loyal, supportive and willing to work together. As this was my first time being in Vancouver, I really wanted an all-encompassing overview of the city. Totally worth every penny. It really helped me plan out the next few days of my trips and narrowed down what I should focus on. I would definitely recommend taking the tour, especially if you've never been to the city and want so good ideas what to do there. This company was amazing to work with from start to finish, but the highlight for us was Errol Sack. He was not only knowledgeable about everything Vancouver, he was just an awesome guy to spend an afternoon sightseeing with. He has a great sense of humor and ran into people he knew at every stop we made. You can tell he really loves his job, people, and especially chatting with tourists. Great tour, would highly recommend. Our tour guide/driver Mark was very knowledgeable and entertaining and made sure all in the group had the best possible time. Will definitely be booking one of their other tours.